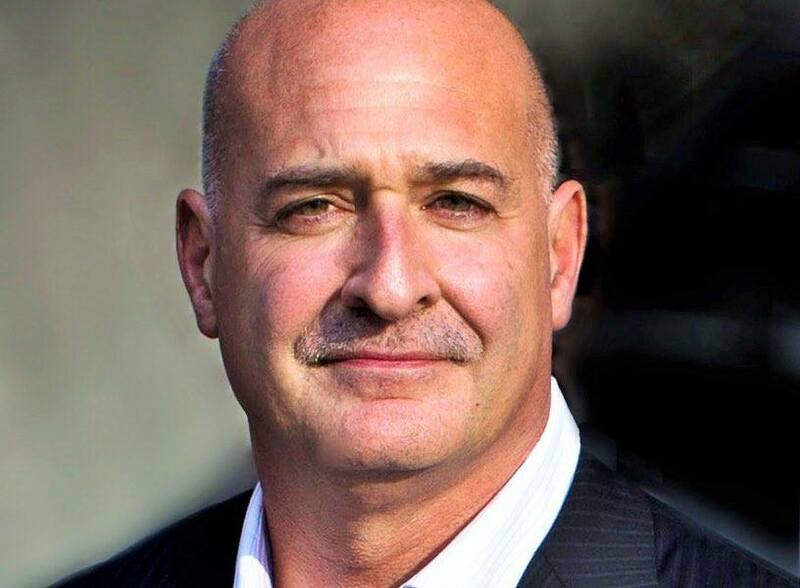 Salesforce has promoted Keith Block to co-CEO of the company, along with Marc Benioff. Mr. Block now reports to Salesforce’s board of directors, and remains a member of the board. Mr. Block served as Salesforce’s vice chairman, president and as a director since joining the company in June 2013, and most recently served as the company’s COO since February 2016. “Salesforce’s success is a testament to Marc’s visionary leadership, which has created an unparalleled culture of trust, innovation and equality, as well as a relentless focus on customer success,” said Keith Block, co-CEO, Salesforce. In their respective roles as co-CEOs, Mr. Benioff, who continues as board chairman, will lead Salesforce in areas including technology, marketing, stakeholder engagement and culture. Mr. Block will lead the company’s growth strategy, execution and operations.